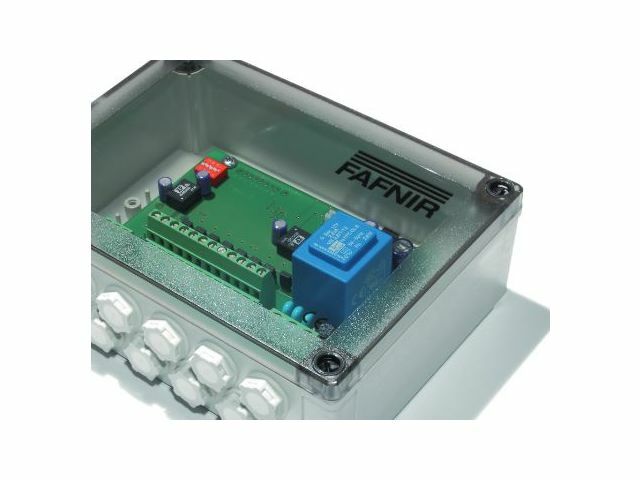 VISY-Input is an octal input module installed in a splash proofed case with protection class IP66. 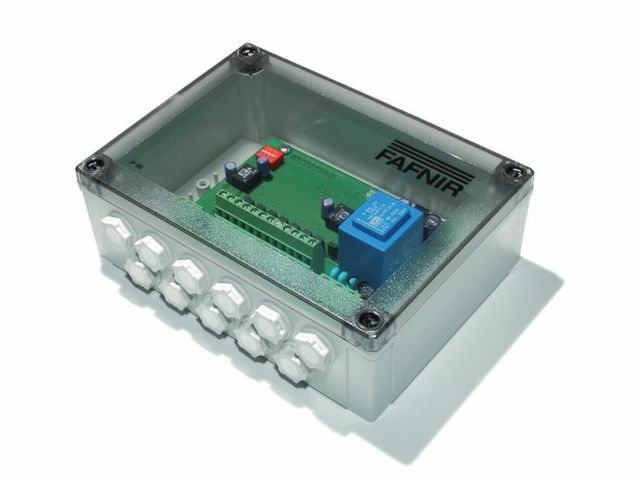 It connects external alarm out-puts to the VISY-X high-precision tank gauging system. 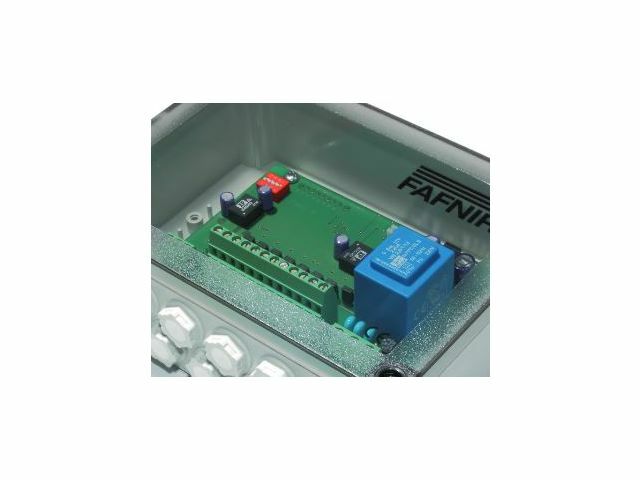 For a central logging, alarms detected by external systems can be forwarded to the VISY-X tank gauging system via VISY-Input. This allows the indication of alarms from different systems at one central point. To connect to the VISY-X tank gauging system only a low-cost communication cable has to be laid.